L071WSA – WaterSaver Faucet Co. 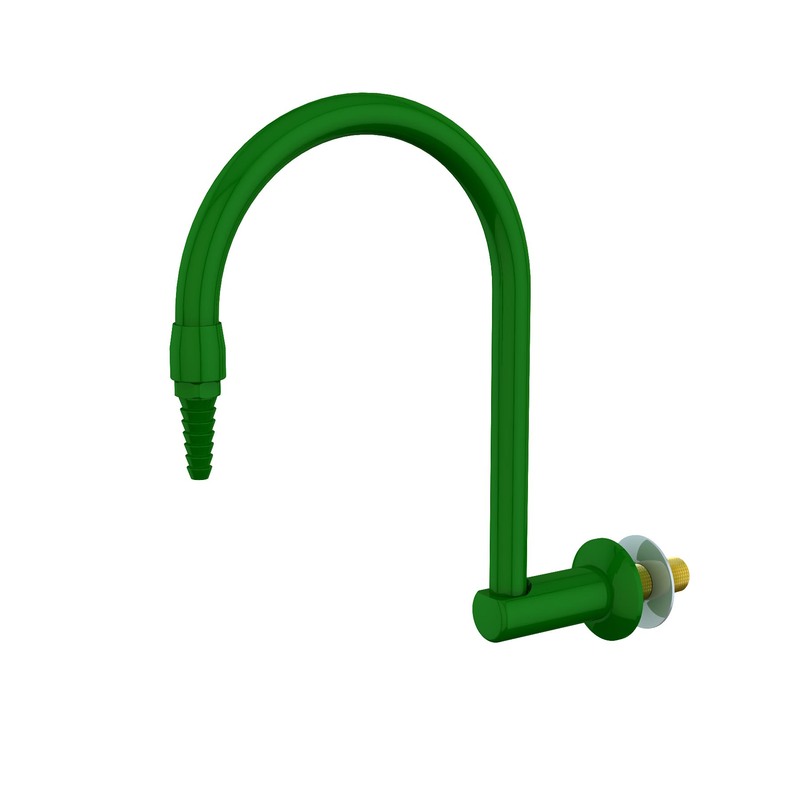 Application: Panel mounted gooseneck for use with foot-operated valve. L072WSA Same as above except with swing gooseneck. L074WSA Same as above except with -convertible rigid / swing gooseneck.